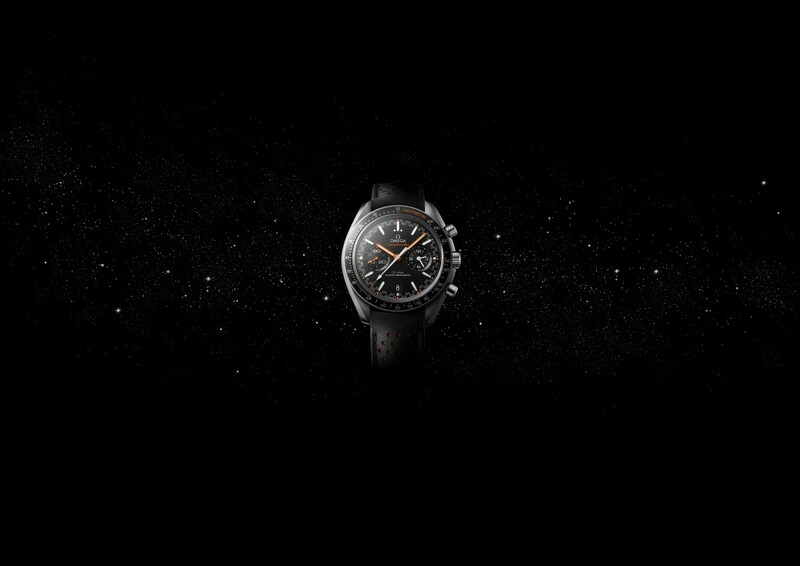 Pre-BaselWorld 2017: Omega releases the Speedmaster Speedmaster Moonwatch Master Co-Axial 304.32.44.51.01.001 with vintage-inspired ‘Racing’ dial! 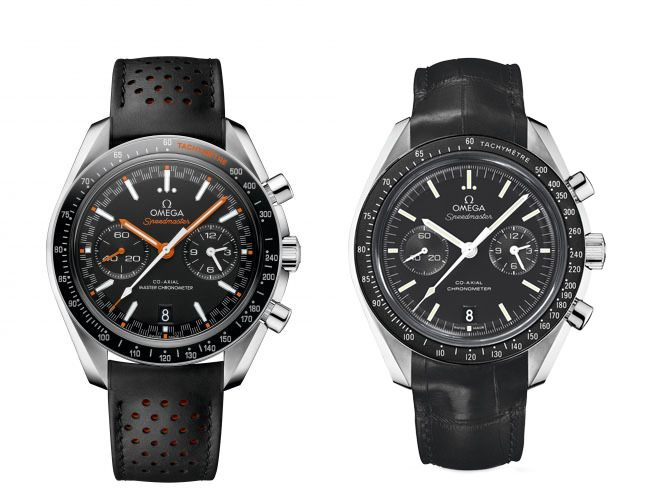 In an early BaselWorld 2017 release, Omega just introduced the latest version of its 44.25mm co-axial Speedmaster, featuring a stainless steel case, a ceramic bezel insert with LiquidMetal tachymeter scale, and a bold ‘Racing’ dial inspired by the 1969-1975 Speedmaster Mark II Racing. 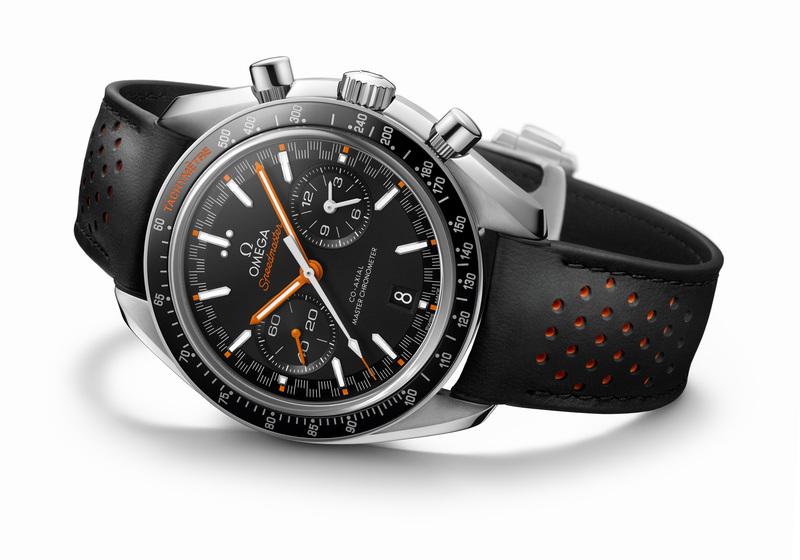 It is the first Speedmaster to be equipped with caliber 9900, the Master Chronometer-certified version of caliber 9300. Attached to it is a leather strap with orange rubber mid layer – the latter shining subtly visible through the racing-style perforations. Compared to the earlier models like the 311.33.44.51.01.001, the profile is said to be slightly slimmer due to a redesign of the sapphire crystals. The size of the sub-dials is increased, enhancing readability – and perhaps even offering a more balanced look. 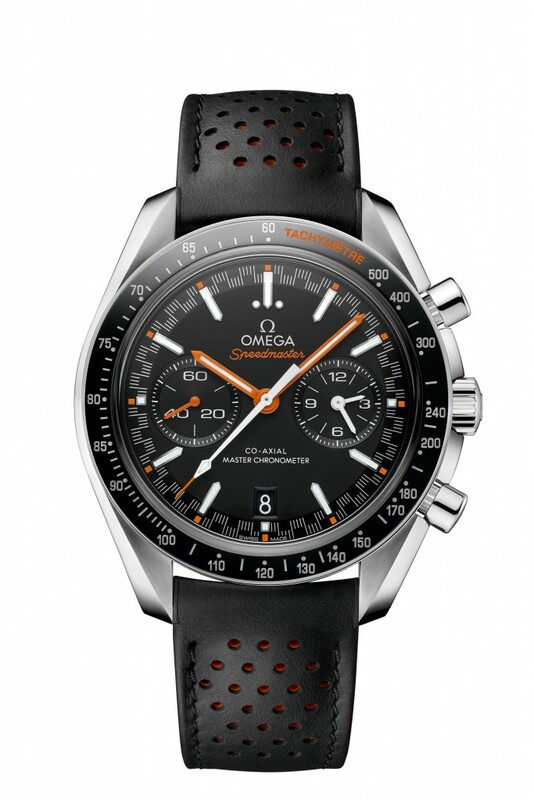 Check out more details of the Omega Speedmaster Speedmaster Moonwatch Master Co-Axial Stainless Steel Racing 304.32.44.51.01.001 in our database. I’ll update with pricing info as soon as possible. Stay tuned for more BaselWorld 2017 news!